Medieval saying (Latin): Cur moriatur homo cui Salvia crescit in horto? Translation: Why should a man die whilst sage grows in his garden? Throughout history, sage has been one of the most popular garden plants and has been used liberally for health and well-being. The very word “salvia” is from the Latin for “to save” and in the Middle Ages it was the herbal equivalent of modern-day aspirin. 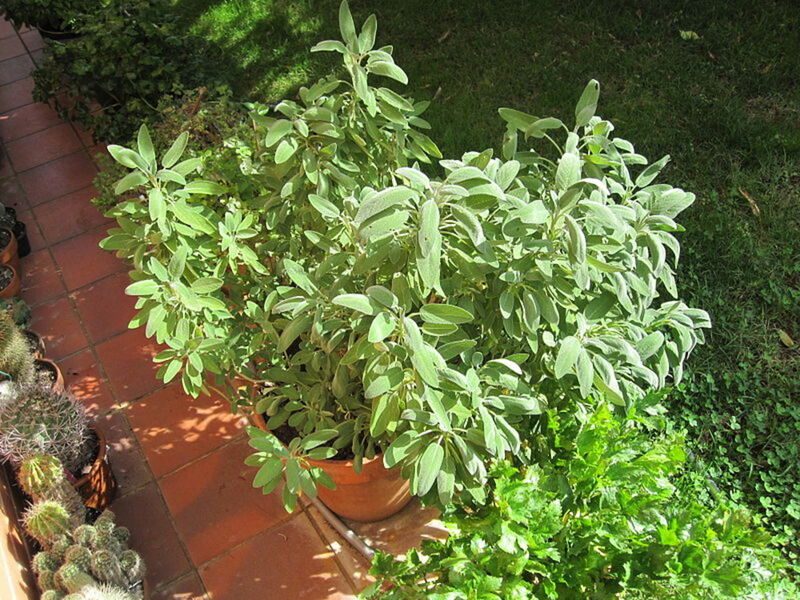 Sage is a shrubby plant with gray-green leaves that have a rough texture. Sometimes in mature plants stems can get woody. It sprouts small, usually purplish flowers. 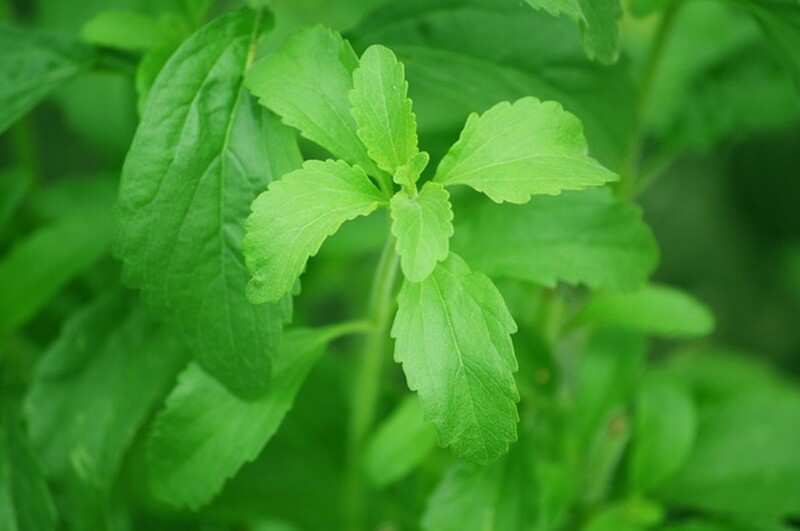 Sage leaves are quite pungent, with a high concentration of essential oils. I have a real affinity for sage (as you may have guessed). One of my favorite uses for sage is as a smudge stick—absolutely nothing seems to cleanse and purify like it. While I realize not every Wiccan keeps a garden of his/her own, I encourage anyone who practices herbal magic to keep at least a few potted plants just for the immense satisfaction you get from growing them, and how connected it makes you feel to the Earth. Sage is a great candidate. *note, there are many species of savlia, vast majority of which should not be taken internally or be inhaled. 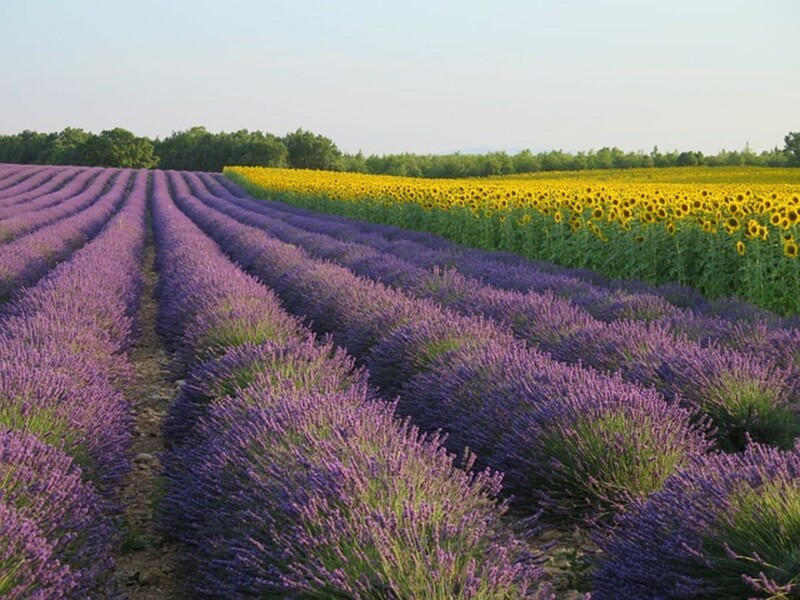 The information in this article is exclusively for Salvia officinalis; do not apply it to other cultivars of salvia. Many gardeners use rooting hormones—commercial powders – to facilitate root growth in cuttings. Other gardeners say they have as much (if not more) success without rooting hormone. An alternative is probably right in your own kitchen cabinet: honey. The antibacterial and antifungal properties of honey helps ward off any infections, but experiments are being done now to see if honey facilitates rooting as well, because many gardeners are reporting better results with honey than with commercial rooting hormone! from seed. Ideally start them indoors in starter pots of potting soil. Sage seeds are small so you don’t really have to bury them—just sprinkle them over the growing medium and barely dust over them. Set them out in the spring or fall. by cuttings. Sage cuttings root very well, actually. Take a cutting of a branch where it grows out of the main stem with a razor-sharp blade or scissor (dull implements just crush the roots). Strip off all but the top three or four leaves. Make a hole in a starter pot of potting soil and set the stems in there, most should take root. by dividing mature plants—dig them up, split the root ball by carefully pulling it apart, and plant them as two separate plants. Climate: Sage likes warm, dry climates. In cooler climates outside its preferred USDA growing zone, it can be used as an annual. 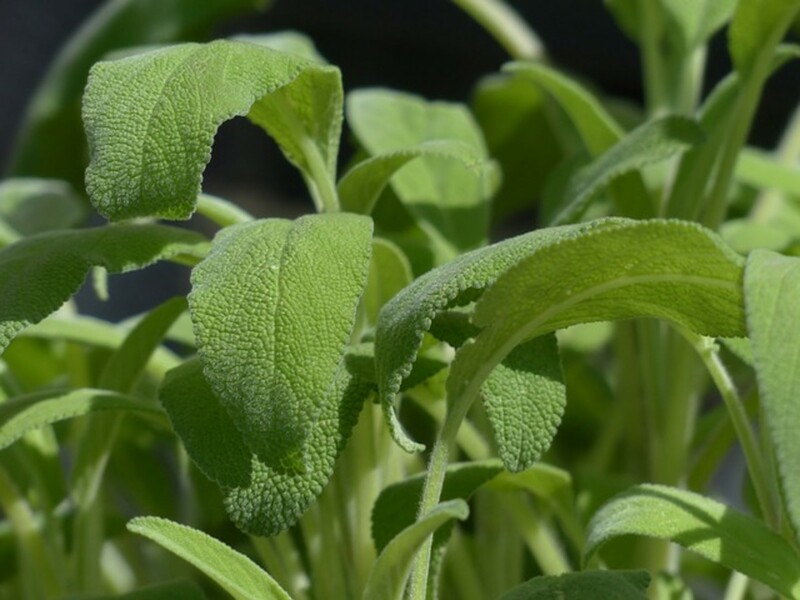 In humid climates sage can be much trickier to grow – if you live in a warm climate that has a wet and dry season, as I do, it’s better to grow sage in late autumn/early winter or super-early in the spring. It’s unlikely to survive the summer -- though you can try to help it along by shading it in the hottest parts of the day, giving it excellent drainage and trying not to let the leaves get wet (water soil directly, rather than the plant). Soil: Use lots of sand and organic matter into the soil to promote good drainage. The soil should be light and airy. If planting sage in pots, mix in lots of perilte and use a clay or wire pot lined with coconut husks, or any kind of pot that allows the soil to dry out. Same goes with mulch—don’t use the type that retains too much water, such as wood chips. Use something like pebbles or gravel—this will allow air flow and evaporation. Watering: a good watering method for sage is (if it has well drained soil) soak it and then let it dry out. Avoid getting leaves wet, particularly when it’s humid. Fertilization: Sage doesn’t really need it, but if you want to give it a little growth boost you can add a bit of compost as mulch in the spring or fall. Pruning: If you’re growing sage as a perennial, prune lightly the first year. The second year and beyond you can harvest heartily; pruning will help with air circulation around the plant. Sage should live for 3 to 5 years. If using as an annual, prune lightly and harvest the entire plant at the end of the growing season. Sage is a popular culinary herb, and is enjoyed particularly in stuffing or dressing, as well as to season meats. I particularly love sage on poultry and tend to use it liberally around holidays like Thanksgiving when I throw a turkey in the oven. The French used it in cheese making, as it is believed that sage brings out the flavor in cheese. Store fresh sage in the fridge wrapped in paper towels in an air-tight container. You can dry sage by wrapping a bunch in newspaper or paper towel like a bouquet, tying it together and hanging it upside down in a dry place. The paper will simply keep dust from accumulating on the leaves as it dries. Dried sage and fresh sage have different flavors, so you may enjoy using both. For culinary uses, dried sage should be stored in the refrigerator to prevent volatile oils from going rancid. Of course dried sage is particularly wonderful for incense, but more on that in a bit. But if you’re going to use it as an incense, don’t store it in the fridge. It’ll become all the more pungent. Another way to preserve is by sage is by freezing the leaves. Make sure they’re good and dry before putting them into the freezer or they’ll develop frost on them. A small glass of port wine, a tablespoonful of Chile vinegar, 6 Sage leaves, and a dessertspoonful of honey; simmer together on the fire for 5 minutes. Bruise a handful of Sage leaves and boil them in a gill of vinegar for 5 minutes; apply this in a folded napkin as hot as it can be borne to the part affected. This books been an excellent resource since the 1930s; the author is long gone but the family updates it every decade or so. This is the most recent version. IMPORTANT MESSAGE TO READ: DO NOT take the following as medical advice. I am simply providing information about how herbs have been used medicinally, both in ancient and modern times, for those interested in herbalism. I may even relay my own experiences but I DO NOT RECOMMEND that YOU use any herbal remedies without first consulting a qualified professional. Please remember that even common culinary herbs can be dangerous when taken in quantities that exceed normal food seasoning. 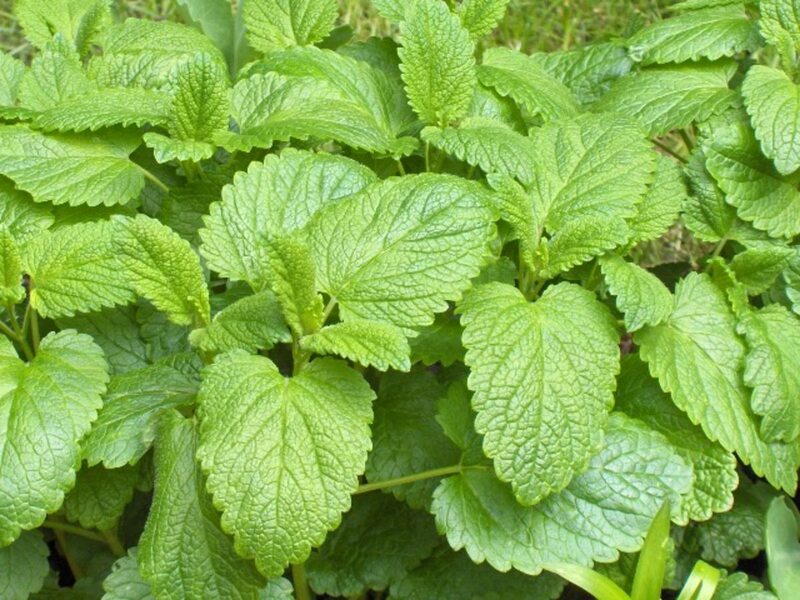 Warning: use of sage as a seasoning, topically or as a mouthwash is considered generally safe; using it internally is possibly safe but in high doses can pose significant risks. 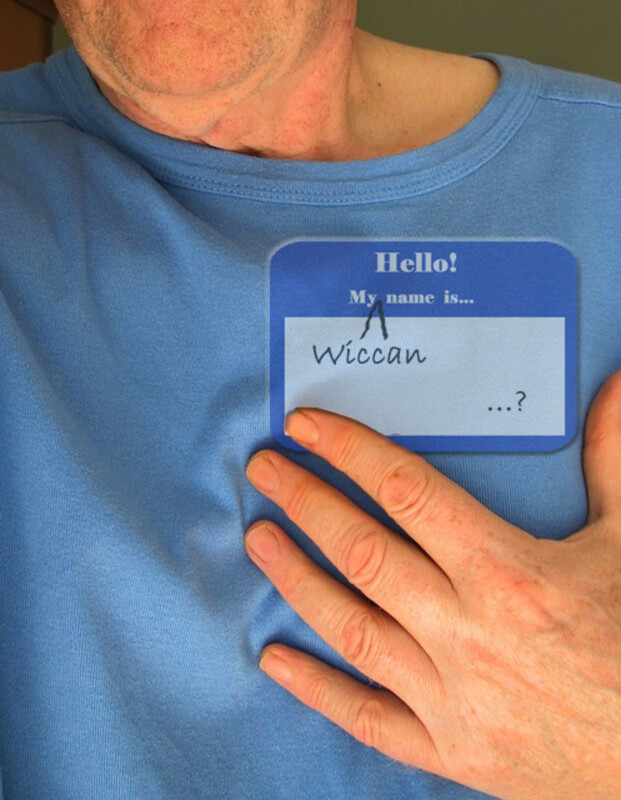 There is a chemical in sage -- thujone -- that is toxic in high doses. This chemical can affect the kidney and liver adversely, trigger seizures and raise blood pressure. Sage interacts with a number of drugs so if you’re using it in doses higher than you would as a food seasoning you should consult a physician or pharmacist. Sage may be an ABORTIFICIANT so it should not be taken internally in high doses by pregnant women. Likewise, nursing mothers should avoid sage medicinally; thujone can dry up breast milk. Sage has always had a wide range of medicinal uses. Topically, sage infusions are used to wash wounds to help promote healing. It's also used to treat hair loss, and it's believed that sage will stimulate hair growth as long as the hair roots survive. Sage can be used to treat dandruff- just rinse with cool sage tea after a shampoo. It's an anti-inflammatory, so sage tea is commonly used as a gargle for sore throats. It's also an antiseptic, so it makes a good gargle for mouth ulcers. Sage tea has been drunk to decrease night sweats, stomach troubles, gas, to expel worms soothe nerves, alleviate headaches, reduce fevers treat cold and flu symptoms, bronchitis, ease coughs, regulate the menstrual flow and as a diuretic. Again, this is not recommended unless under the direction of a qualified expert with the proper credentials. Some research suggests that sage is good for lowering cholesterol and triglycerides, and helping to stabilize blood sugar, and some herbalists use it in type II diabetes treatments (though, again, this is not something you should self-prescribe; see a qualified health care specialist if you are interested. Diabetes requires professional treatment). Studies show sage improves memory and information processing in the brain. This is how the word came to be equivalent with "wise person". There are currently studies being performed because it's been suggested that sage has been successful in treating Alzheimer's disease. Collect a few branches of fresh sage, about 6 to 10 inches long. 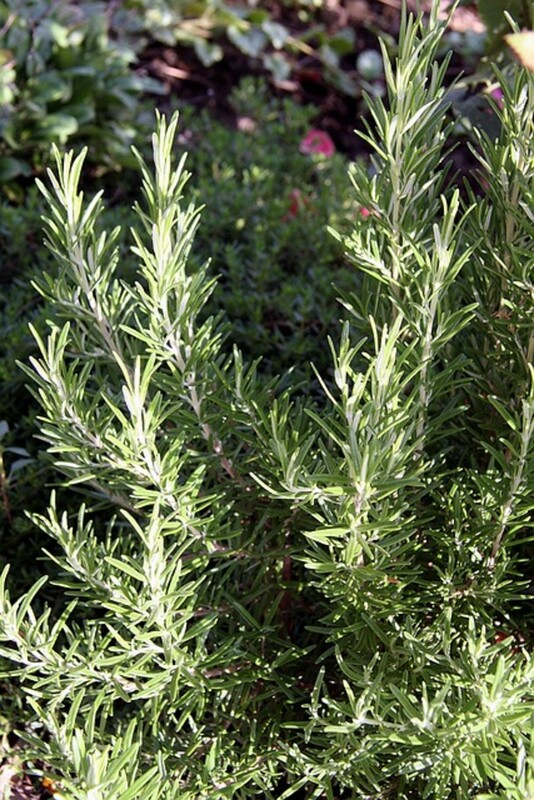 If you like, add other herbs such as sweetgrass or lavender. Bundle them together smoothing the leaves so they face away from the cut ends of the stem. Get a few feet of string or thread. Starting at the cut end of the stems, tie on the string, then wrap it around the bundle to create a tight roll. Hang it from the cut stems and allow it to dry, which can take about a week or more depending on where you live. Keep it out of humid areas like the kitchen. To use it, hold it by the cut ends and light the tip then blow out the flame when the tip is glowing. Carry it around, or fan at the smoke with a feather or fan. Be careful of not sending embers flying. You can put it in a censer or ashtray to hold it. When you’re finished, use scissors to cut off the burning tip. In magical uses, sage is one of the most common incenses used for cleansing and clearing negativity. You can fume a room to give it a really good energy cleansing by opening all the windows and piling pure dried sage liberally upon incense charcoal. You should leave the room for this kind of fuming as it will be quite potent, but it’s very effective—I like to do this when I move in my new home, after spring cleaning, and whenever it feels necessary. Another way to burn sage is by using a smudge stick. 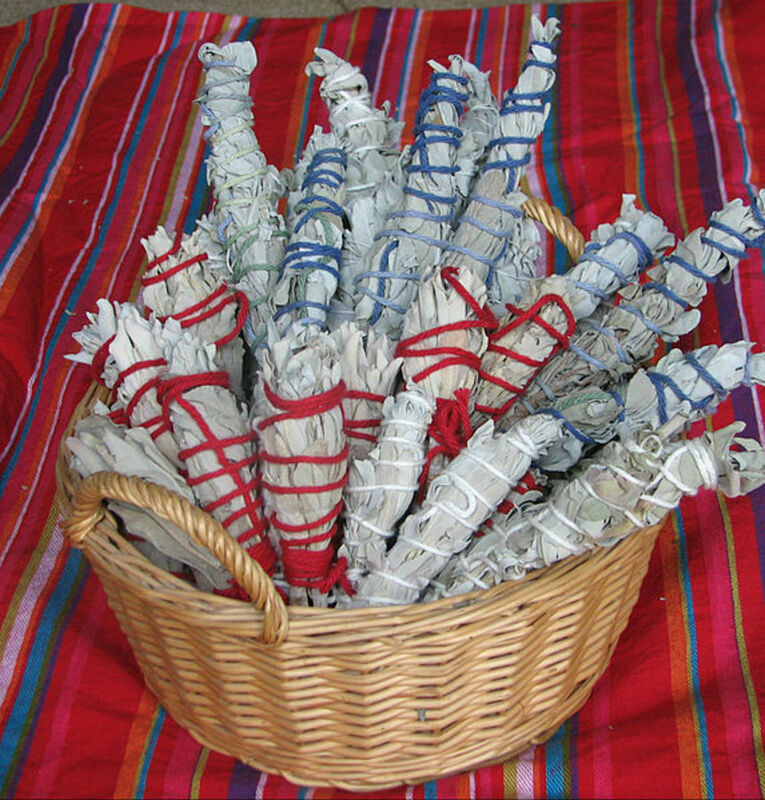 Smudge sticks are bundles of sage, and sometimes other herbs, banded together and dried. Then you can light the end and fan the smoke around when necessary. 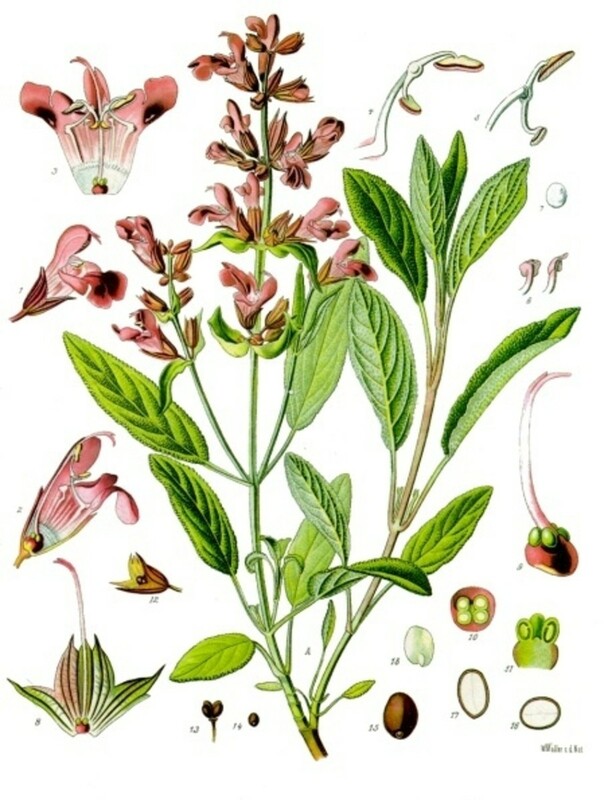 Sage is considered to be the herb of immortality in folklore. Eating sage liberally, particularly every day in the month of May, is considered to at least promote longevity. Carry sage in herbal sachets or mojo bags to promote wisdom. Legend has it that a woman who drinks wine infused with sage will never have children. I can't help but wonder if this concept developed from sage being used to induce abortions, though. Scott Cunningham in his book The Encyclopedia of Magical Herbs gives some gardening tips about sage. Never plant a full bed of sage— it brings bad luck. Always add a few other types of plants. Honestly I’ve never let a stranger plant sage for me, and I use containers so I’m not sure how that counts towards beds. But I suppose if you think it’s better to be safe than sorry you can follow these old wives’ tales for yourself and let me know how they work out. Where do you get your sage? My garden, I grow it myself. Someone I know grows it. 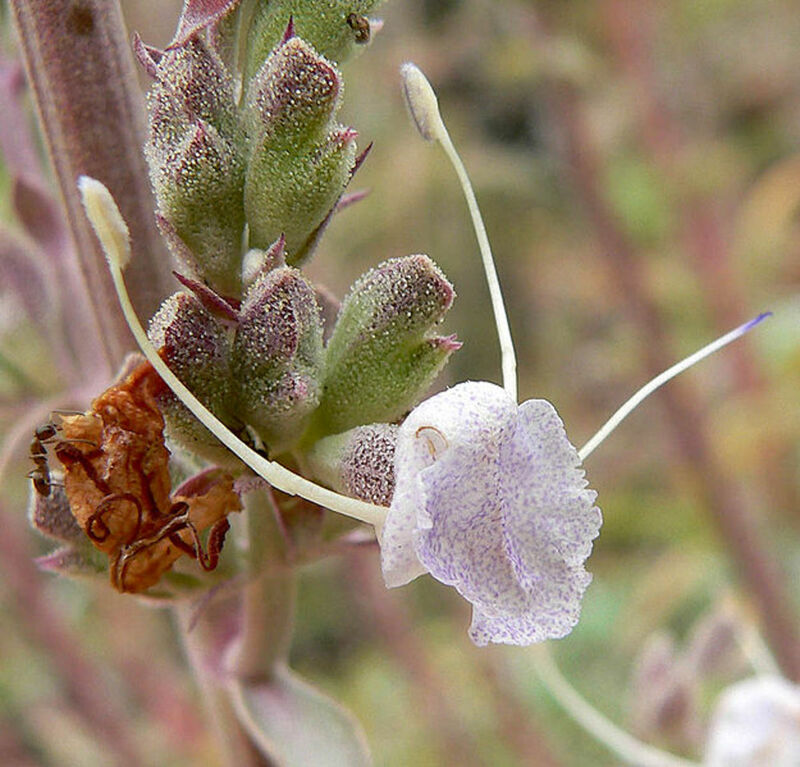 The buzz these days is 'white sage', and you may see it when you head out to the New Age stores or herbal health shops. 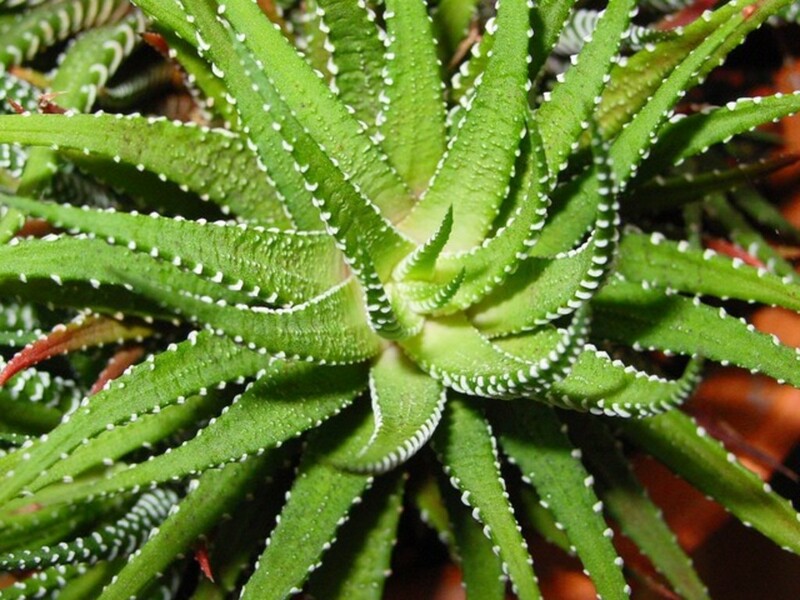 It's named for its whitish-green leaves. White sage (Salvia Apiana) is the more popular of the sage plants when it comes to spiritual and holistic health uses. White sage is considered superior to common sage because it's simply more potent, both medicinally speaking and spiritually speaking. It's so much more potent that you should take the sage health warnings even more seriously if using white sage, and if you do use it for medicinal reasons (after consulting a qualified herbalist), use it in much smaller doses! Likewise, avoid using white sage essential oils without diluting them first. Another big difference is that white sage is a more difficult plant to grow outside of the Southwestern US, or similar arid, hot climates. This naturally causes the price to go up. Even worse, in recent years, changing weather patterns have caused many a white sage crop failure, and people have been yanking them up out of anyplace they grow wild. Again, this has contributed to significant price increases and has made it difficult to come by. It's so over-harvested that it has recently made the "At-Risk" US plant list. I personally don't go out of my way to buy white sage; common sage suits me just fine-- it's strong enough, I can grow it or buy it locally, and don't have to worry about making sure growers are reputable and employing responsible gardening ethics. We grew organic cut flowers for 13 yrs, and used a tip from a very old gentleman. cut a bunch of willow twigs, and put in a container with water. After a few weeks they will root, with beautifully pink roots ! This water is now full of rooting hormones. We used this water to water out cuttings. hi Peanut; I personally have no idea. I personally don't use marijuana, medicinally or otherwise; no judgement, it's just that where I live it's illegal recreationally and I don't have a medical condition that warrants it. I also have no medical background to speak authoritatively on the subject. 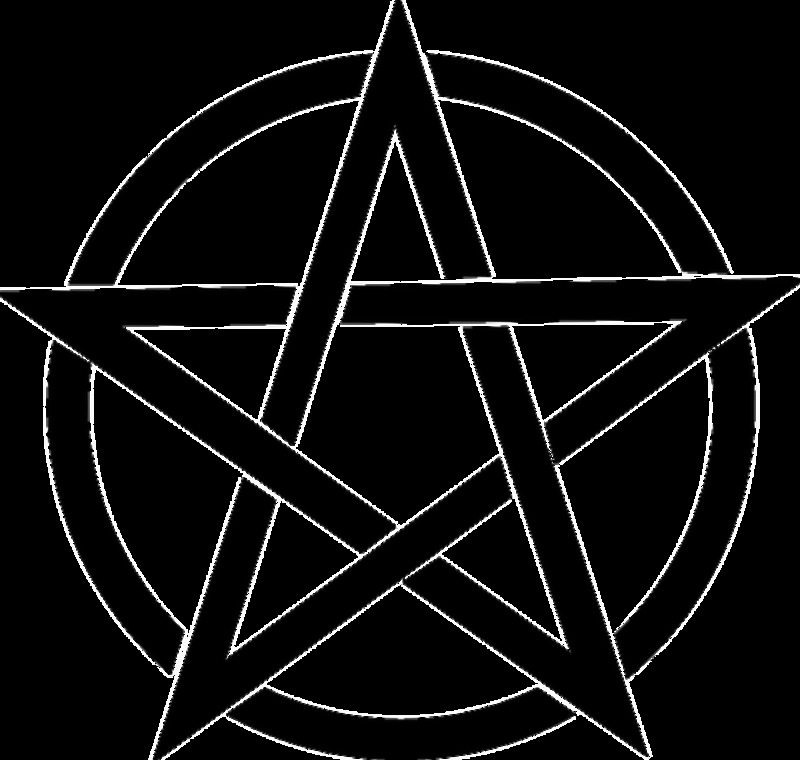 In general when it comes to anything medicinal and doing magic or rituals, there are varied opinions. Some say never do a ritual or magic while on any kind of mind-altering drug, no matter how minor... even cough medicine. And yeah, when something messes with your thinking, it's generally a good idea to stay away from it, that's not bad advice. I personally think it depends on a person's 'normal'... for example, if Bob takes anxiety meds every day to cope, it doesn't mean he's screwed and can't do magic, because taking the meds might be Bob's 'normal', they balance him out; his mind might not be in the right state of mind (chemical imbalance) if off your meds, so the meds actually balance him out. If something helps me relax or decrease pain or keeps my blood sugar/blood pressure in check, or whatever... as long as I feel I'm in a state of mind in which I am in control, I don't see it as a problem for me. You have to find your own 'normal', kwim? Do you mind me asking your opinion on medicinal marijuana? Can you use it in magic or would it hinder or have adverse effects? Just ordered some sage seeds. Finally going to give a go at growing and drying my own sage. Should be very gratifying. I enjoyed your hub too. I could add to the medicinal uses that it's a strong coagulant, meaning that if you get cut in the kitchen or out on a hike just put a fresh bruised leaf onto the area and it will stop even a bad cut from bleeding a lot. It's also antiseptic so it's not a bad idea from that angle either and would explain maybe why it's used to wash wounds, the two properties together. Glad you enjoyed Xuniperx! Thanks for commenting. Wonderful article! I've always wanted to learn about sage. This article answers so many questions I had and more! If I had the ability to smell, I'm sure I would love the scent too. Thanks for writing this wonderful hub! Thanks for the tip! It is a great help. At least I know now that I can still plant it in our place during rainy season and be careful on propagating it since it is a delicate plant under the heat. You are right, Ro Selou, it doesn't like tropical areas in general. I live in the sub-tropics and I grow it as an annual in the mild winter/spring, but it doesn't usually survive the summer. Your best bet if you can come by seeds and such in the tropics is to plant after the rainy season, and harvest in early spring. Thanks for commenting! I have never seen a sage in my entire life. It probably does not grow in tropical areas where I live. I am interest in herbalism and I love herbs and spices. Thank you for sharing, I hope I can find this plant here in our place. 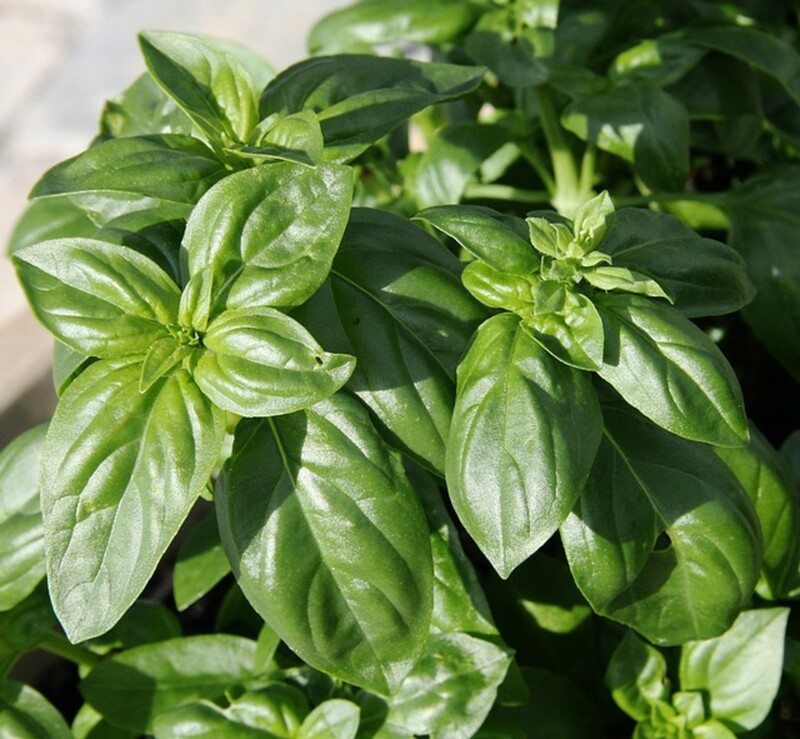 Hi Maggie.L, it is an incredibly versatile herb to have around the house with a long and interesting history. It's always been one of my favorites. Thanks for your comment! I love to use sage in my soups. I didn't realise how many other uses it had though. I'll be trying out the gargle the next time I have a sore throat. Loads of really useful information about sage. Thanks for sharing your knowledge. Thanks be grateful, it's the opposite for me. I grew up in NYC and no one in my family really cared much about plants. Everything was paved. When I met my mom's friend from the country who came to visit, and she showed me how to plant something, then brought me to her home for the summers, she began teaching me about edible gardening and herbalism, and it was like a miracle to me because in my head, herbs came ground in a bottle and veggies and fruit came from the store. We are blessed to have had someone in our lives who taught us to appreciate herbs. Thanks for commenting! I love spiral beds, Eira Losee Fukuda, that sounds beautiful! Such a spiritual atmosphere, if I had land I might set up a meditation spot right in the center of a spiral herb path. I appreciate your comments! Thanks for sharing! Thanks Crafty, I love sage with poultry. In fact this weekend I'm throwing a turkey in the oven with some sage & onion bread pudding. I was skeptical about the honey too but I have found it's working better for me than that rooting hormone. In fact when I set out my tomatoes last month and cut off some branches I used honey and stuck them in the dirt, they're doing really great. I always have honey in the pantry so it just makes one less thing to buy! Hi Ollie, that's great! Enjoy it! Thanks Nell Rose, I love burning it, I like to make a batch of smudge sticks once per year and then whatever leaves and crumbs fall off, I ground up and put into a spice bottle. You can just shake to sprinkle a little on a coal and it's very convenient. Thanks for stopping by! Sage is such a delicious herb. We love to use it in chicken soup. That's very interesting about honey being used as a rooting hormone. I hadn't heard about that before. I've got to say, sage is one of my favorite plants. I just really love it; it has so many uses. I'm getting sage incense for my birthday and I'm so excited! Thanks for the hub, I really like it. Great read Wiccan, I love sage too, the smell when its burnt is lovely, I tend to get the sage joss sticks, so this is great! Thanks AudreyHowitt; same here. I am glad you enjoyed the hub, thanks so much for your comments. I love sage and I love the scent of it when it is burned--really well done hub! Thank you!